﻿ 20 Funniest Animal Photobombs Of All Time! Smile! Like it or not here they come! Here are some cute “Photobombers” to make your day EXTRA funny... except, they aren't the type of bombers that you are expecting! 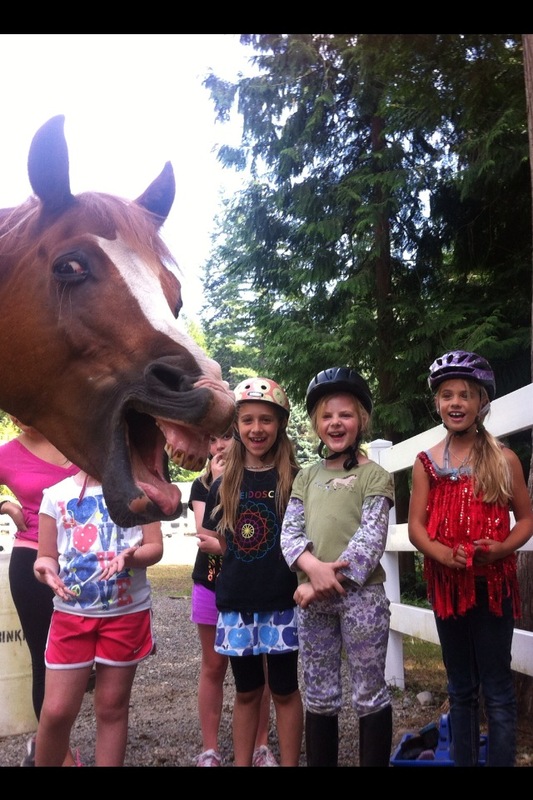 Some of the funniest pictures out there are the ones when an animal gets in the way. Check out these 20 HILARIOUS animal photobombs!